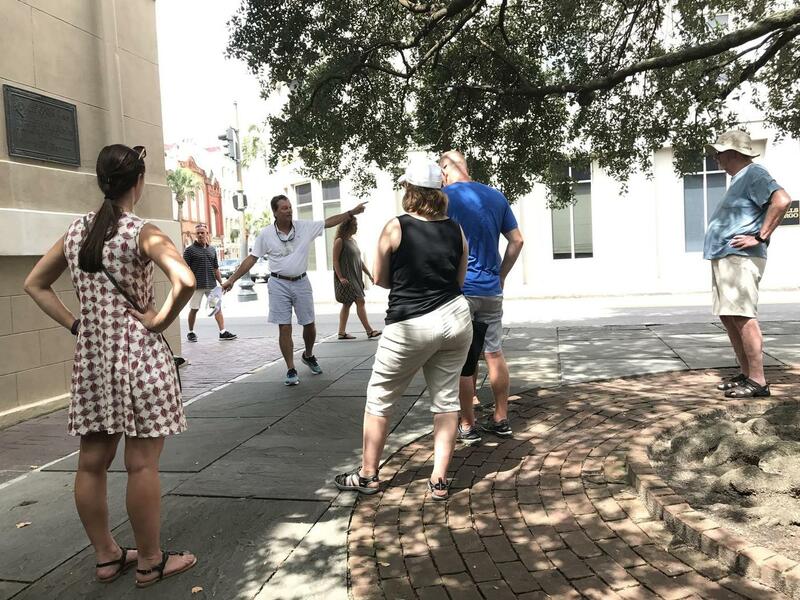 Explore the sights and sounds of Charleston, South Carolina when you purchase this vacation package, brimming with three wonderful nights of lodging as well as the Charleston Harbor of History Tour and the Private Carriage Tour of Historic Charleston. 3 Nights' Accommodations in your choice of over 61 hotels. On the Charleston Harbor of History Tour, guests are sure to have an amazing time. This 90-minute adventure shows guests some of the best places including the USS Yorktown, Fort Sumter, Forts Moultry and Johnson, and more. Then, embark upon the Private Carriage Tour of Historic Charleston. This tour allows guests to explore the city in style. Climb aboard a horse-drawn carriage for a fun adventure along the streets of Charleston. With three nights of lodging at your choice hotel, you're sure to have just the place you want to return to after a long day of history and scary facts! Choose from over 63 hotels for the exact hotel you and your family are looking for .